Pine, Maple Wood Smoke, Sweet Birch, saim wood, Undertones of Grass, Juniper, Sea Moss and Honey. Through the eyes of: Tom More! The smell of the Adirondack Mountains. 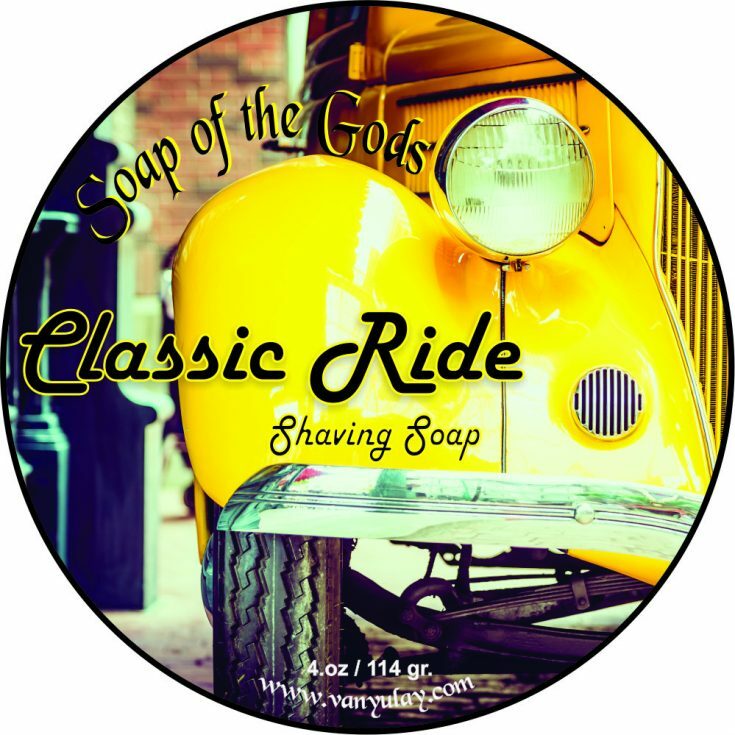 Predominantly pine, with hints of leafy birch and maple, the smell of a far-off campfire burning, the fresh earth from the forest floor, the cool breeze (Menthol) blowing in from the lake. Notes of Pine, Maple Wood Smoke, Sweet Birch, saim wood, Undertones of Grass, Juniper, Sea Moss and Honey. · Abyssinian Oil is lovely and light with an exquisite skin feel! This natural oil contains a high percentage of unsaturated C22 fatty acids, but is very stable against heat breakdown and is highly resistant to oxidation. Abyssinian oil is a ultra light carrier oil that has an excellent cushioning feeling on the skin. The oil spreads easily, without any feeling of “tack” on the skin and without a feeling of greasiness. The light nature of Abyssinian provides hydration and protection from water, without clogging the skins pores. · Cocoa Butter – has been used traditionally in India for hundreds of years to soften skin and restore elasticity and as a balm for dry, cracked, rough, and calloused skin. 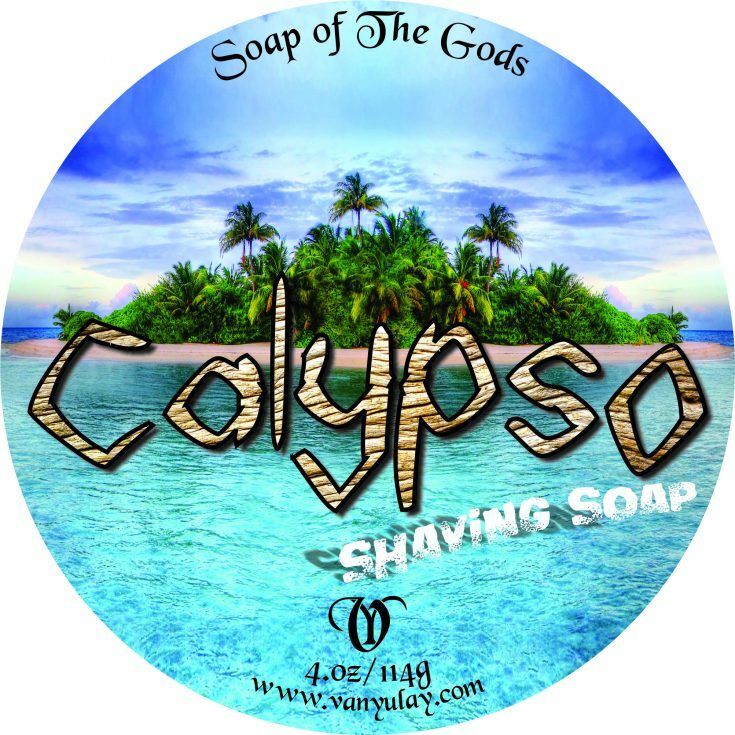 Made with Stearic & Palm Acid, Aloe Vera, Coconut Fatty Acid, Glycerin, Coconut Oil-Castor-Babassu-Avocado-Abyssinian -Oils, Cocoa Butter, Calendula, Extracts, Menthol, Poly Quats, Sodium Lactate, Allantoin, Silica, Bentonite Clay, EO’s and Fragrance. Into the Woods combines Pine, smoke, wood, moss, grass and menthol to create to my nose a very distinctly masculine cologne-ish scent. It would make a lovely aftershave or cologne. 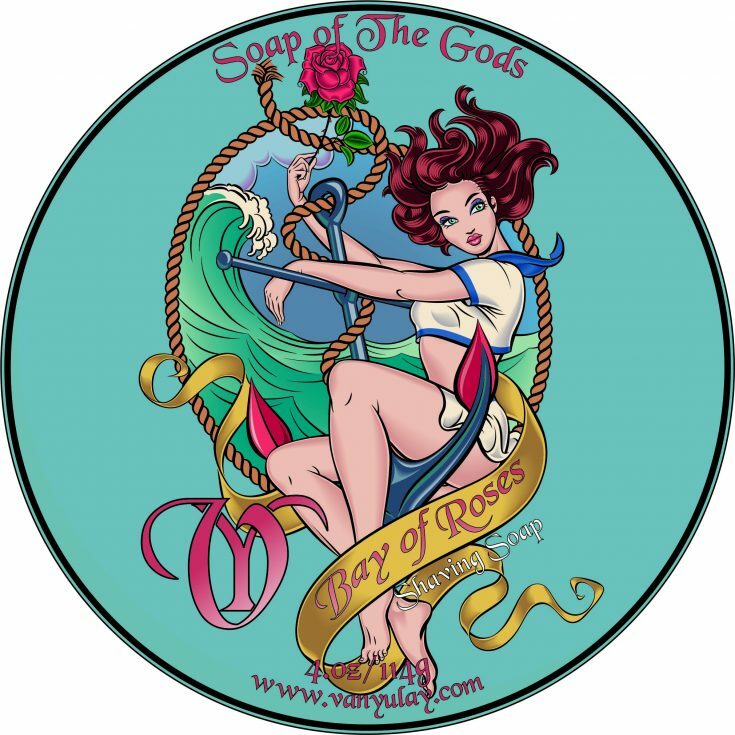 Performance of the soap is outstanding, which is a standard feature of Van Yulay soaps. If you are looking for a Pney, woody, mossy type fragrance, Into the Woods delivers.